Raising Nebraska is an interactive experience like no other. From science and innovation, to community and culture, and even the global economy, Nebraska’s agricultural experience touches everyone. The Nebraska Corn Board was an initial sponsor of this incredible 25,000-foot interactive exhibit. Raising Nebraska is designed to let people see agriculture from virtually every angle – from water conservation to soil health, from animal well-being to food safety, from invention to innovation, from economic impact to global hunger. Husker Harvest Days is a three-day farm show held in Grand Island, Nebraska every fall. The Nebraska Corn Board partners with wheat, soybean and grain sorghum commodity boards and their grower organizations to interact with producers and event attendees. This year, the NCB partnered with the Nebraska Corn Growers Association to create the theme, “Take a Second for Safety ” as a reminder to be safe during this harvest season. They also hosted a giveaway of two grain engulfment rescue tubes to be given to local fire departments. Ak-Sar-Ben’s River City Rodeo & Stock Show serves at the Official Community Celebration of Omaha, hosting three core events: the Douglas County Fair, the nation’s largest 4-H Stock Show and the Ak-Sar-Ben Rodeo. The Nebraska Corn Board and Iowa Corn partner together to sponsor this event. 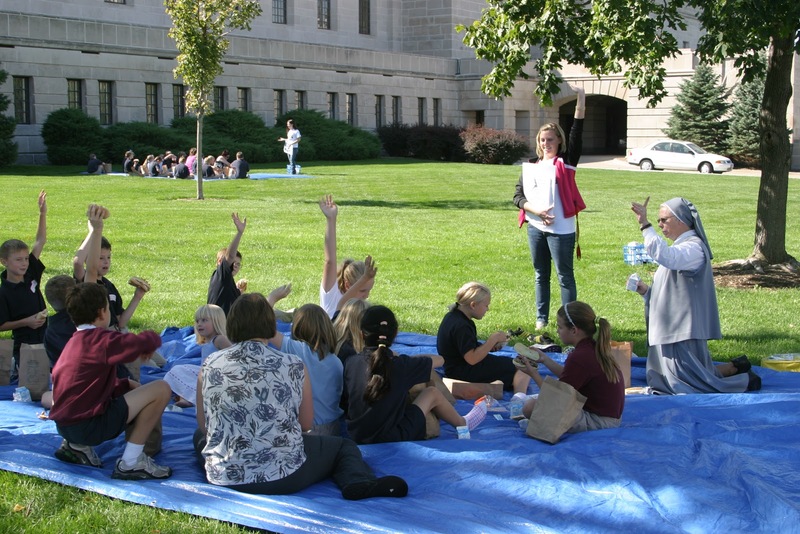 It brings in over 2,800 school children for School Tours which allows the Corn Board’s to share about corn and corn uses to kids while playing, “corn bingo”. We also encourage motorists to use ethanol while hosting ethanol promotions throughout the city during the event. 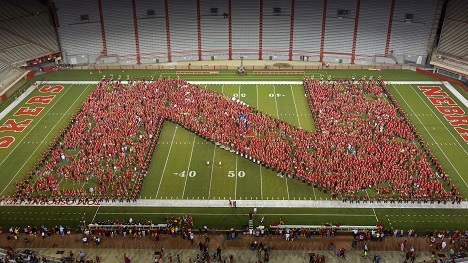 The University of Nebraska-Lincoln hosts a “Big Red Welcome” fair to all students the first week of classes. This is a great time for the NCB to partner with the Nebraska Soybean Board to promote renewable fuels by hosting a booth and interacting with students. Summer and fall are great times to spend time with family and friends, as well as go to parades in our celebrations across the state. 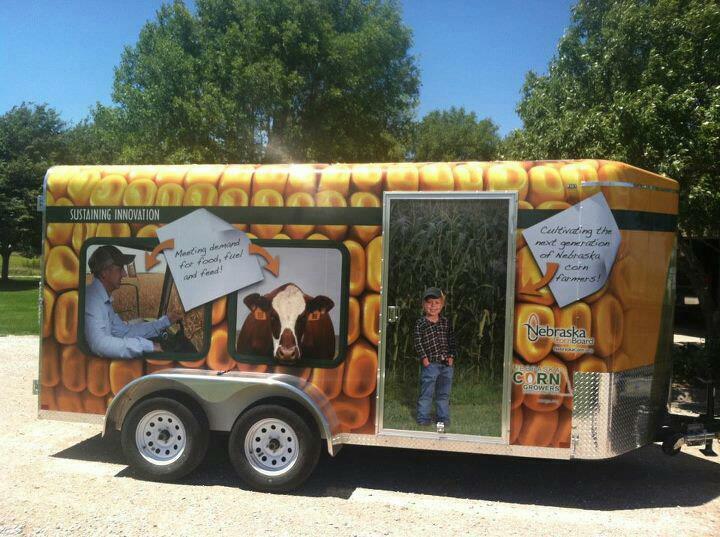 The Nebraska Corn Board and NeCGA have a promotional trailer wrapped with graphics promoting corn, ethanol, livestock and technology. Staff and local grower organizations use this trailer throughout the state. Past events visited include: Seward 4th of July, Friend 4th of July, Boone County Fair, Fillmore County Fair, GCA days, and River City Rodeo parades, just to name a few. If you are interested in using the trailer in your local area for promotion, please email Emily Thornburg. 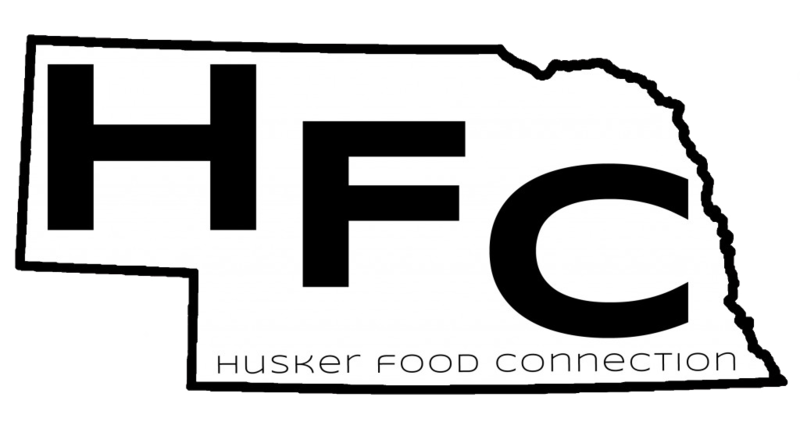 The Husker Food Connection event is hosted by Alliance for the Future of Agriculture in Nebraska (A-FAN) and the Husker Food Connection club and is held on the University of Nebraska-Lincoln’s city campus. The goal is for Husker students to interact with ag students to connect where their food come from. 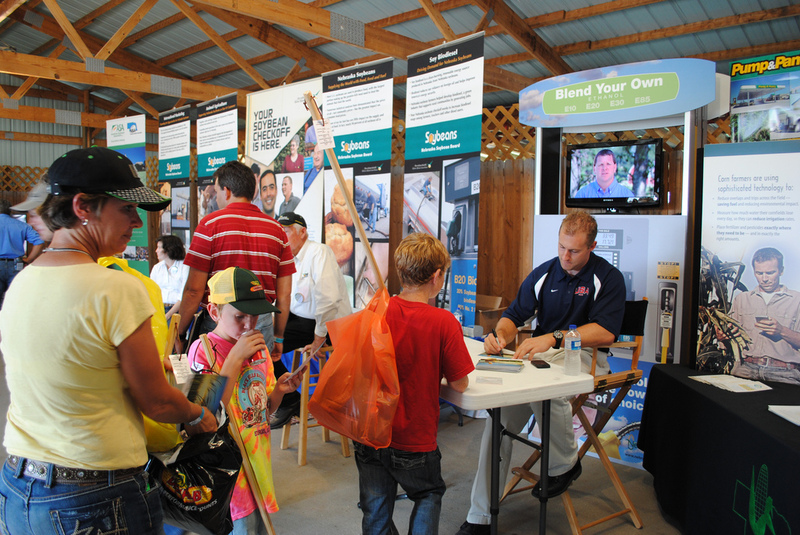 They partner with commodity groups like the Nebraska Corn Board to host interactive booths to have a hands-on activity with live animals, games, education and a free lunch. 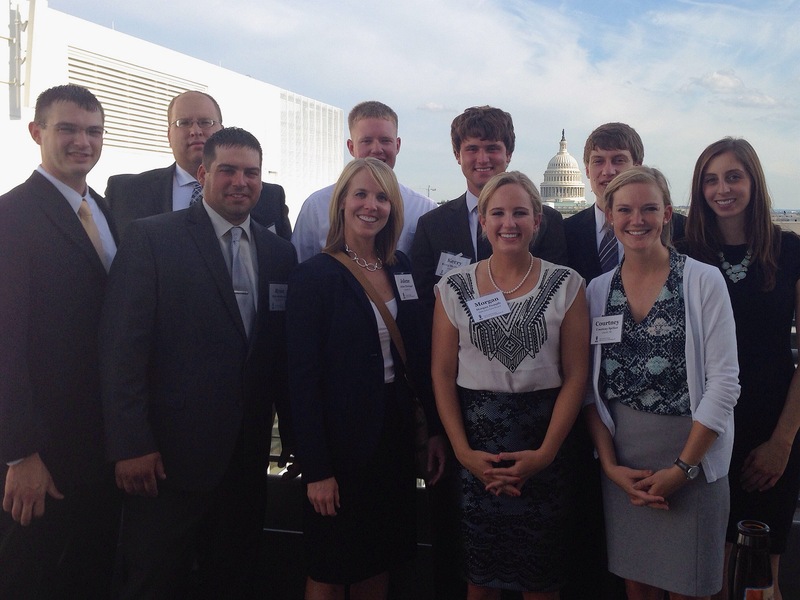 Corn Congress Leadership Tour to Washington, D.C. The National Corn Growers Association meets annually on Capitol Hill in July to discuss legislature and current issues. The NCB sponsors young leaders from FFA, 4-H and LEAD programs to attend this event alongside corn grower leaders from across Nebraska. Giving young leaders the chance to learn about why the corn checkoff is so important and how they can have a voice in Washington, D.C. on issues affecting agriculture is an invaluable experience. Nebraska 4th graders learn about our great state of Nebraska during their school year, so many teachers bring them to the State Capitol for their field trip. The Ag Sack Lunch program utilizes this time to teach the 4th graders about where their food comes from while the students get to enjoy a tasty lunch of food raised in Nebraska. 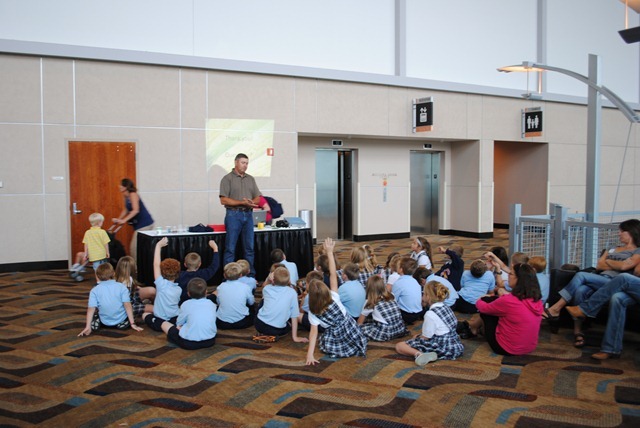 College students studying agriculture are put in the role of Ag Ambassadors and teach the children about Beef, Pork, Dairy, Poultry, Corn, Soybeans, and Wheat in their half hour presentation. The Agricultural Issues Academy is a day of workshops and ag advocacy training for a select group of FFA students to give them the tools they need to become better advocates for agriculture. Nebraska commodity groups host this event the day before the Nebraska State FFA Convention convenes every spring in Lincoln. High school students apply for AIA and around 30 are chosen to participate. 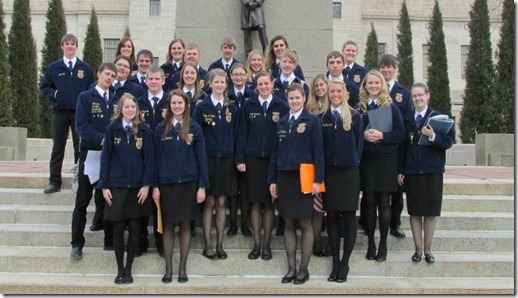 The Academy consists of a group activity based on issues important to the students, traditional and social media training and students have the opportunity to visit with their state senator about issues that are important to them and agriculture. The Nebraska Corn Board is proud to sponsor the Farmer Goes to Market program to help bring its mission of expanding demand and value of Nebraska corn to the consumer, through the strongest touch point in that chain: the Nebraska retail grocer. This program is a newsletter to the Nebraska Grocery Industry Association membership. 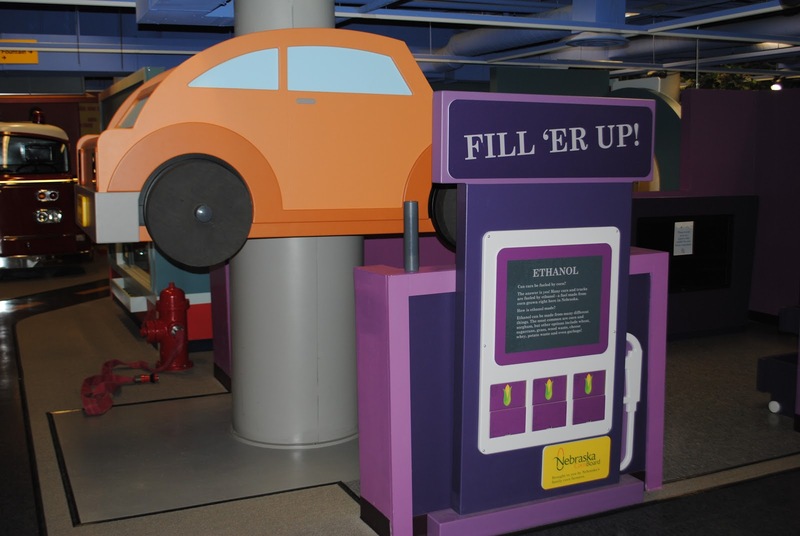 At the Lincoln Children’s Museum , you can drive around the small city and fill up your car with corn-based ethanol fuel! The Tiny Town of Big Imagination allows for creative play for children in a small town. Along the road of the town, children can pull their pretend car up to the fueling pump and fill up with a renewable fuel – while learning about where it came from! The Omaha Children’s Museum is excited to announce their new exhibit “Once upon a Farm.” This special exhibit is open October 18, 2014 through April 12, 2015. The NCB was one of the key partners who have made “the farm life come to the big city” possible. Children are getting the opportunity to explore the world of agriculture and learn where their food comes from through the hands-on experience. At the Edgerton Explorit Center in Aurora, Nebraska, you’ll find an interactive exhibit all about how corn is made into renewable fuels like ethanol, call “Can Corn Fuel the Future?”. And the answer is, “YES!” Watch the 12 videos in the exhibit on our YouTube page . 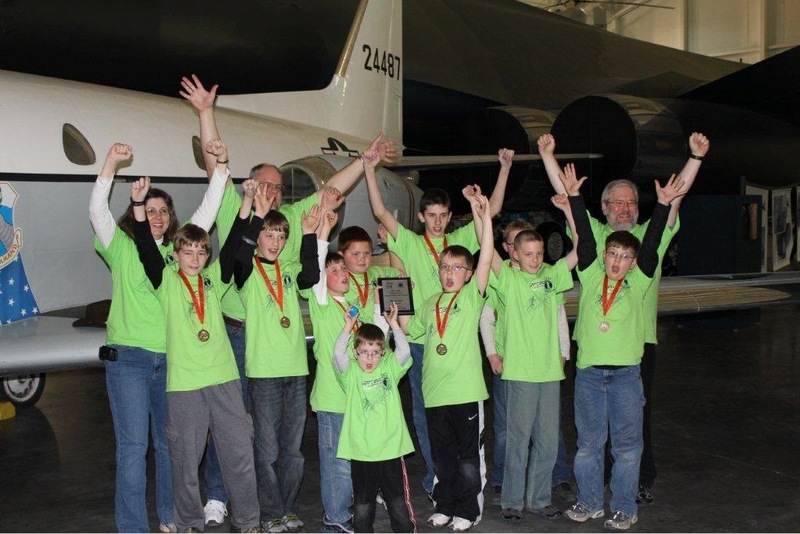 The Edgerton Explorit Center exists to instill and nurture in all people the joy of scientific discovery and exploration through hands-on learning experiences. The Nebraska Corn Board is partnering with the Hastings Museum to sponsor their “Nature Nook ” exhibit coming in 2015. The “Nature Nook” will take visitors on an interactive journey through the natural environments of Nebraska. Visitors will explore prairie habitats up close and investigate human impact on nature in both rural and agricultural settings. 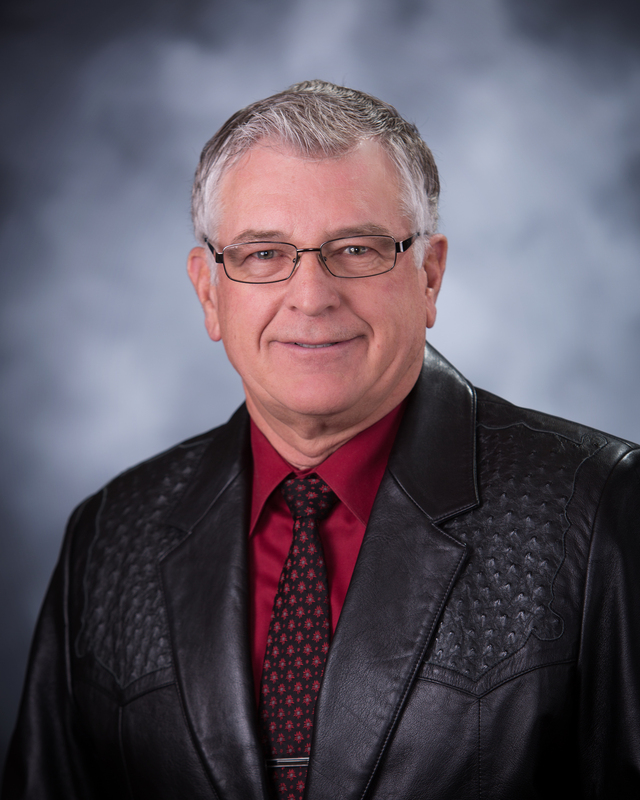 The Nebraska Corn Board has had a strong relationship with the U.S. Grains Council and U.S. Meat Export Federation for many years. 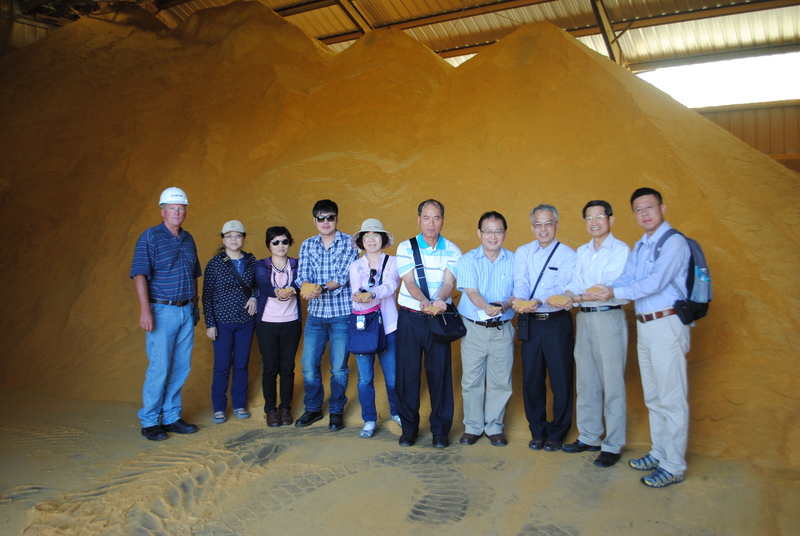 This relationship gives allows us the opportunity to provide an hands-on experience for our international customers to smell, touch, and taste Nebraska agriculture. From farm visits to ethanol tours to trying Nebraska corn-fed beef, these relationships are important for our export markets.